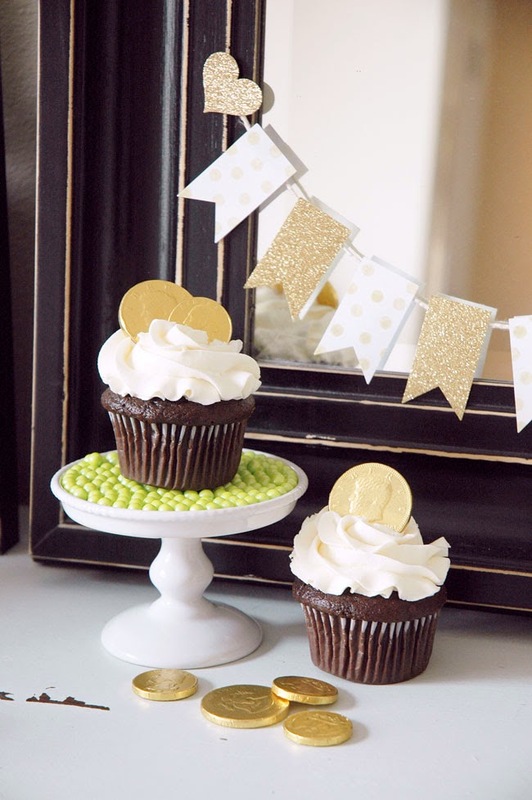 I'm celebrating with this adorable mini gold banner I made and these really cute "Gold at the end of the Rainbow" cupcakes. Both are super easy to put together too. 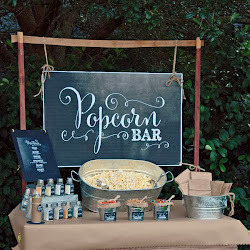 I think the mini banner turned out so cute and it's a darling idea for any celebration. 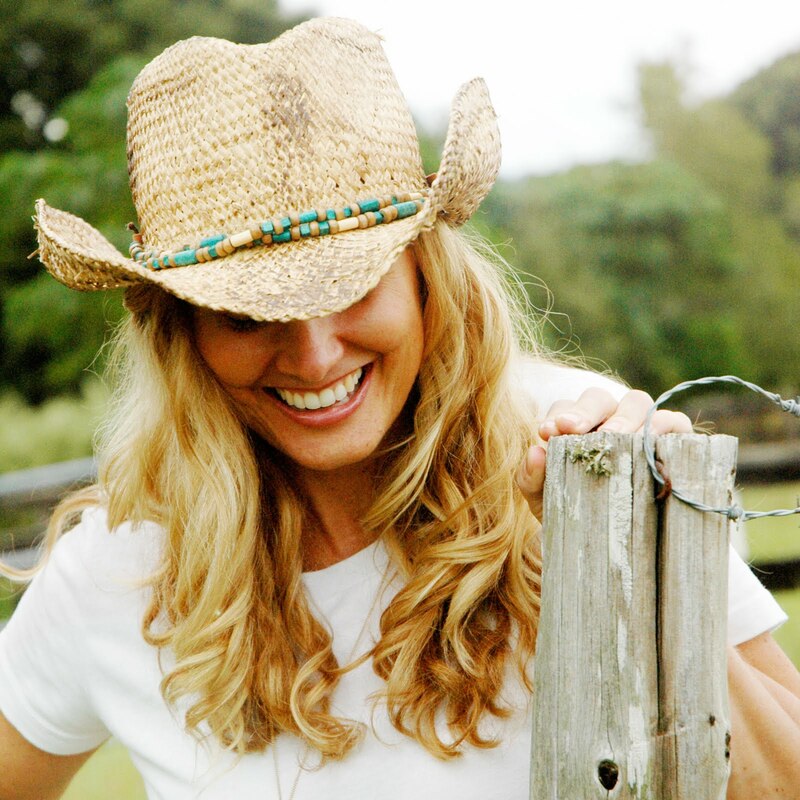 Find out how to create it in minutes - details over on The TomKat Studio. 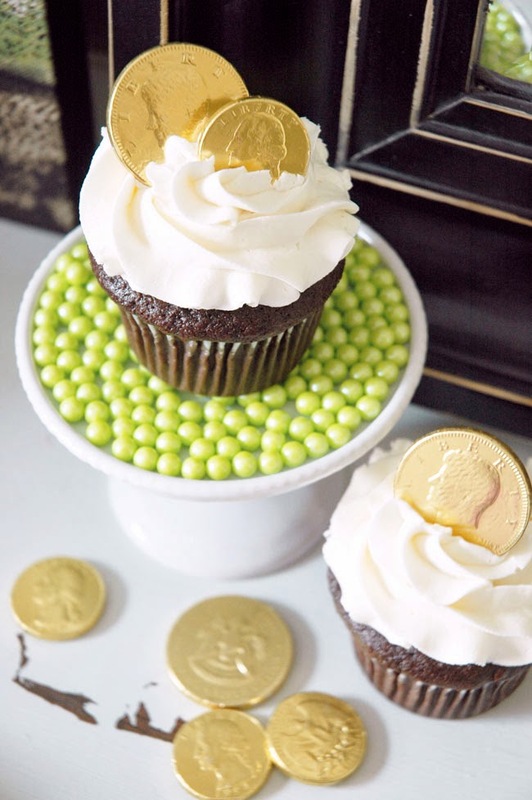 And how cute (and simple) are these cupcakes with gold foil-wrapped chocolate coins? 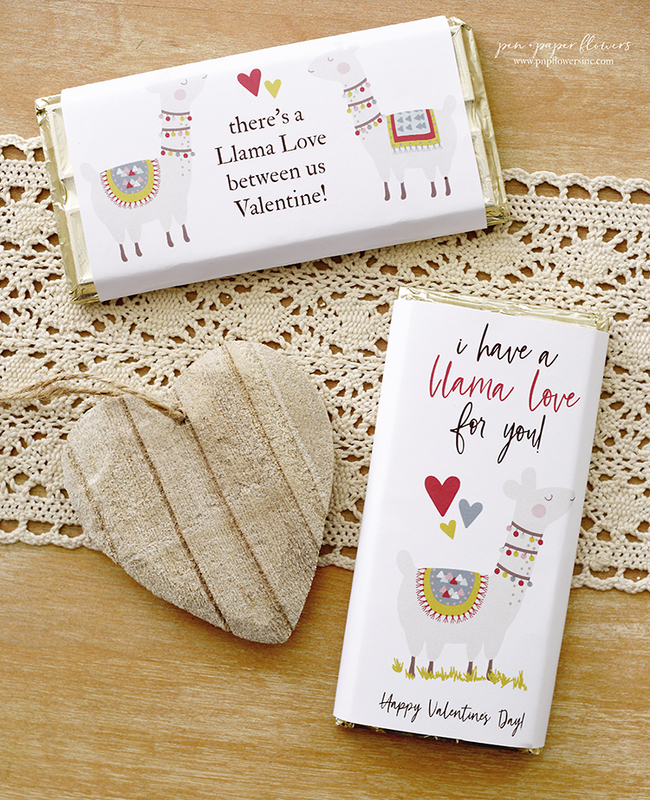 So quick to assemble you could run out right now and pick up some cupcakes and gold chocolate coins and have them ready for when the kids get home from school today. I got my cupcakes from Cupcake Delights and picked up my gold coins at the CVS counter - right there with all of the other candy selections that beg for your attention as you are checking out! 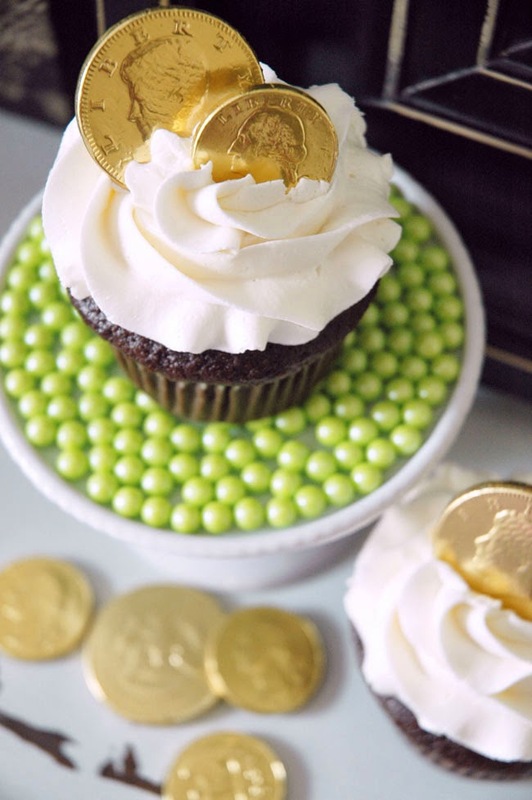 The green pearl candies from Sweetworks were just what I needed to add some adorable St. Patrick's Day lucky charm to the cupcake presentation. LOVE them! 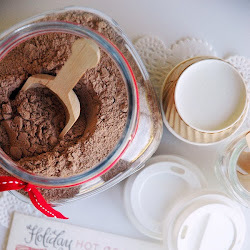 Looking for that adorable cupcake stand? Find it RIGHT HERE! This mini gold banner will go perfectly with the FREE Gold "Kiss Me" Banner I shared on SNAP! earlier this month. I'll be posting the details of her cake soon.